They may have been touted as the ultimate diet food during the low-fat/no-fat craze of the late 1980s and 1990s, but don’t be fooled. 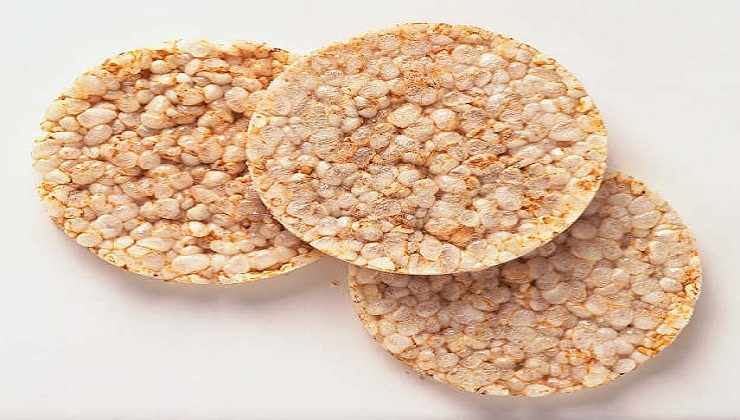 Rice cakes can have a glycemic index rating as high as 91 (pure glucose has a rating of 100), making it the kind of carbohydrate that will send your blood sugar on a roller coaster ride. This is bad for weight loss and for your health.